How to Get Losslessly Audio from Spotify Music? 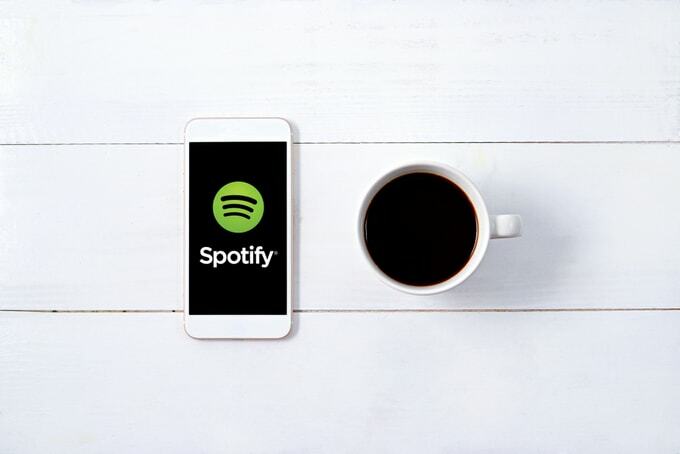 Spotify is a music streaming service that can be accessed from various platforms, including Mac, Windows, Playstation, iOS, Android and Windows Phone. It has a catalog of more than 30 million plus songs to choose from, including the latest hits, and a variety of ways to discover new music, as well as plenty of preset playlists based on musical subgenres or artists. If you don’t want to pay anything for the service, you could get a free account, but you can only select specific songs only on a computer or tablet, not through the Smartphone app. Generally, free subscriptions in most countries are only limited to 10 hours of streaming per month, with limited number of skips and replay with each track. What’s the most annoying thing for free users is that Ads tend to pop up every three to six songs and last 15 to 30 seconds or so, as with most free music-streaming services. 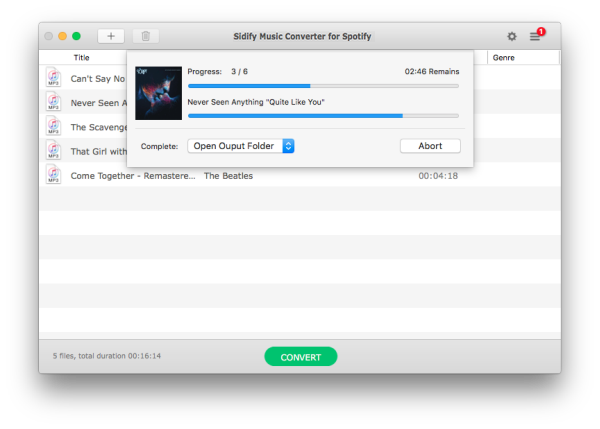 If you have free subscriptions, you may wonder how to get lossless Spotify Music on Mac/ PC for getting rid of the limits of streaming Spotify music or collecting the songs for listening offline. 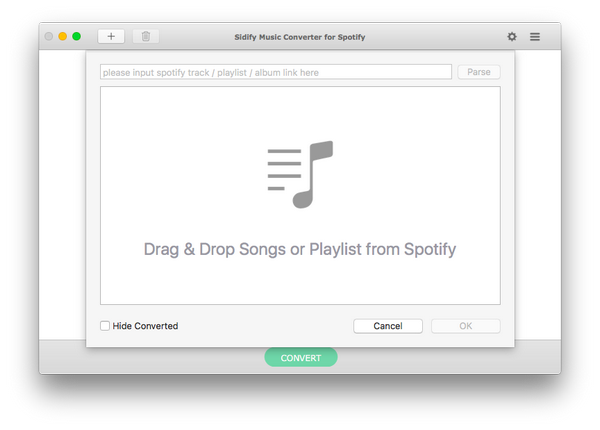 You can make this happen by using Spotify Music Converter tools. Thus, it is possible to play Spotify offline on any mobile devices or MP3 players with ease. Even if you have paid subscription, it's also certainly worth a try. Step 2. Add Songs or Playlist from Spotify to Sidify. 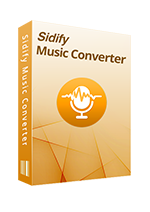 After installing Sidify Music Converter for Spotify, please double click the Sidify icon to launch the program. 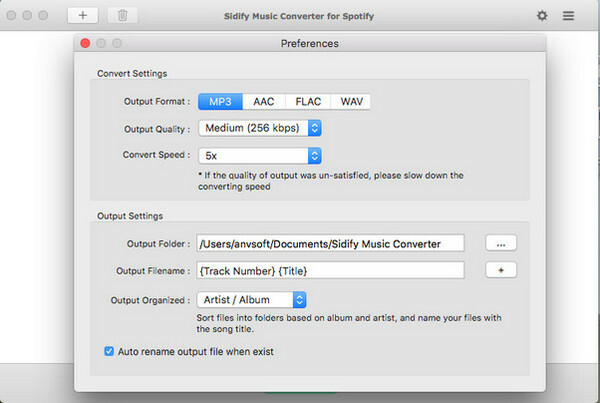 Just click "+" icon and then drag and drop songs or playlist from Spotify to Sidify Music Converter. Check all the songs that you want to record and then press "OK". After the Spotify songs are loaded successfully, you're able to select and change some basic settings (Including Output format, Output quality and Conversion speed, etc). It's available to choose MP3, AAC, FLAC or WAV as output format. Step 3. Start Recording Spotify Music Losslessly. Click "CONVERT" button to start recording and converting those audio file to MP3, AAC or WAV format without losing audio quality. Step 4. Find Out the Well- downloaded MP3 Files. After conversion, you'll quickly find the well-converted audio files in the top right corner. Now, all of music are converted to DRM-free format, so you can enjoy them on any MP3 players with highest audio quality. What are the Advantages and Disadvantages of Spotify?